Experts say making marijuana legal will help yield much needed insight into the drug's health effects — both positive and negative. Many people in the medical field agree that with legalization Canada has opened the door to an unprecedented glimpse into the effects of cannabis on health. What they don't agree on is whether that's a good thing. Cannabis legalization is "a national, uncontrolled experiment," family physician Dr. Diane Kelsall wrote in an editorial for the Canadian Medical Association Journal (CMAJ). "Given the known and unknown health hazards of cannabis, any increase in use of recreational cannabis after legalization, whether by adults or youth, should be viewed as a failure." But many public health experts see the "experiment," which began today, as a welcome development that will allow experts to learn more about cannabis and its effects on health — and remove the stigma for the many Canadians who already used marijuana. "We are not inventing cannabis with this," said David Hammond, a professor of applied public health at the University of Waterloo. "Whether people are for or against it, one of the upshots of legalization is that we are able — and in fact forced — to talk about a lot of things that we should have been addressing many years ago." Canada has the opportunity to "be a very key international generator of knowledge on cannabis risk and harms, but also potentially some of the benefits," said Dr. Theresa Tam, the country's chief public health officer. Experts agree that a better understanding of how cannabis affects the brain development of adolescents and young adults is needed. Under the federal cannabis law, users must be at least 18 years old. Some provinces and territories have set the minimum age at 19. But scientists know the brain isn't fully formed until about age 25, so many experts urge teens to wait as long as possible if they choose to use marijuana. 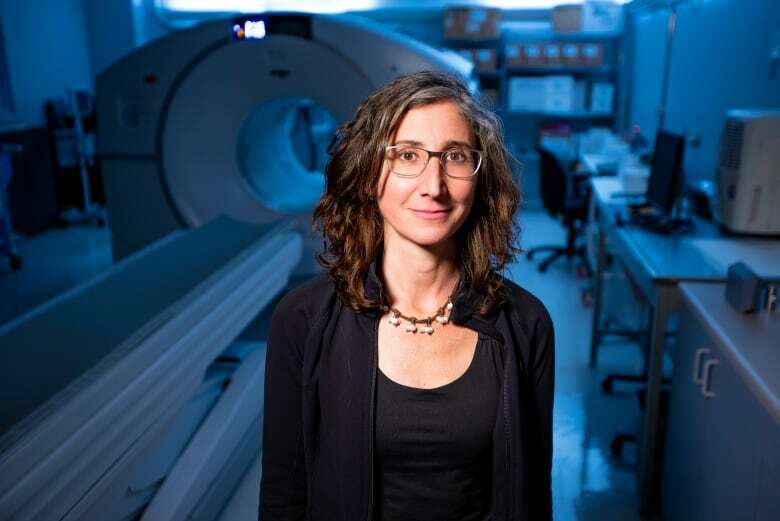 Using cannabis before age 25 puts young people at risk of "messing ... with the architecture of the brain, which is not yet finalized," said Dr. Romina Mizrahi, a specialist in neuropharmacology at Centre for Addiction and Mental Health (CAMH) in Toronto. Using cannabis regularly as an adolescent could also increase the risk of addiction or dependence, said Hammond. "Early, frequent use is one of the best predictors of future serious problems with a substance," he said. At the same time, he said, it's important that public health messaging convey the risk without disproportionately scaring people into thinking that "if some kid goes and tries it at a party ... that all of the sudden they're going to be, you know, an addict in the back alley." Because the effects of cannabis aren't fully understood, "it's useful to think about it in terms of alcohol," Hammond said. "Many kids experiment with this, but if you or a friend is using this on a daily or near-daily basis, that's a concern." There is strong evidence linking cannabis use to schizophrenia and other forms of psychosis — but researchers don't know exactly why. 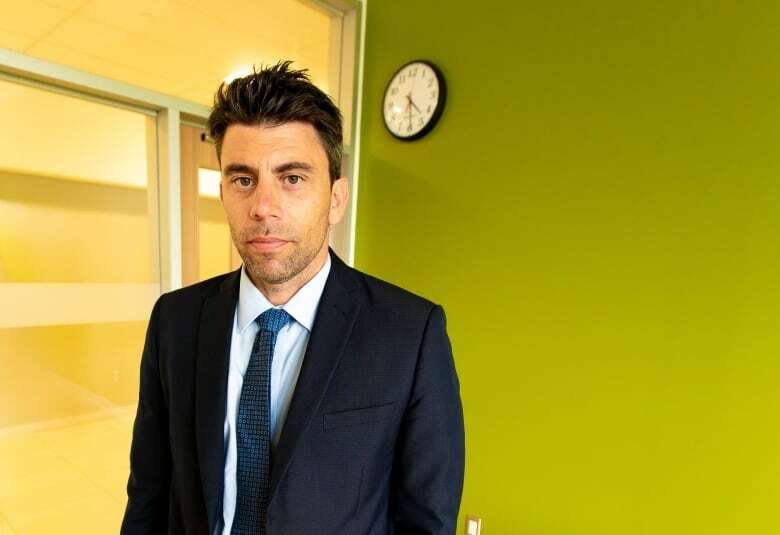 Although most people who use cannabis will not experience psychosis, those who are already predisposed to developing it are at particular risk when they are young, said Mizrahi, who is also the head of the youth psychosis prevention clinic at CAMH. "It's believed that cannabis acts as a trigger in those people," she said, noting that further research is needed to determine the "mechanisms" in the brain that cause that to happen. "It may be that schizophrenia or psychosis ... would have developed anyway," she said. "But at this point in time there is no question that early use of cannabis — before the age of 16 — and regular use ... daily [or] every other day, is associated with higher risk of psychosis in youth," she said. 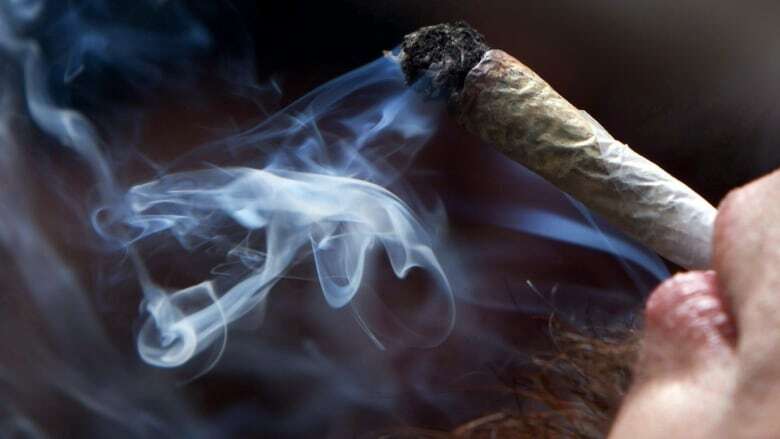 Although it's difficult to predict who is at risk for developing psychosis, people who have a close family member with schizophrenia or a history of psychotic episodes should be careful about using cannabis, Mizrahi said. But where research has shown a "robust concern" about cannabis use among people who are susceptible to psychosis, there is no definitive guidance to offer on other mental issues such as depression or anxiety, said Hammond. "That is one of those areas that we need to learn a lot more [about]," he said. Many cannabis users have said it helps them manage their depression or anxiety — but there is also conflicting research showing the drug can worsen symptoms. Little is known about the effect of cannabis on a developing fetus. "We, certainly in terms of guidance, recommend as a precautionary approach avoiding using substances during the time of pregnancy as it could impact the developing baby," said Tam. "For example, potentially a lower weight and later on in life, for example, [it] could impact their ability to perform well in school." The recommendation follows the same line of reasoning used for other substances known to be harmful, such as alcohol or smoking tobacco, she said. "At the moment there is no known safe level" of cannabis use in pregnancy, Tam said. Although much of the public health conversation ahead of cannabis legalization has centred on concerns around young people, "the rates of use among seniors is growing the fastest across the Canadian population," said Fiona Clement, an associate professor of health policy at the University of Calgary. Clement said it's important to study the use of cannabis among people over age 65 — especially in terms of how it might affect chronic illness and multiple prescription medications. 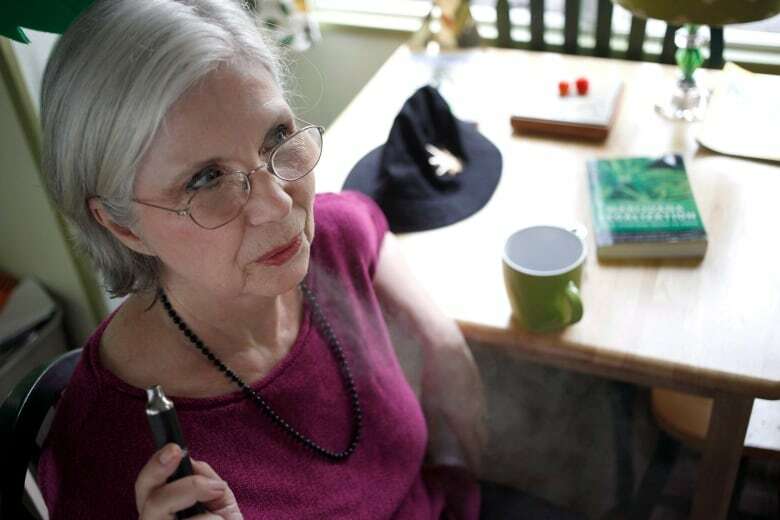 "We know very little about the drug-on-drug interactions that are possible and the risks to things like ... heart disease and stroke and COPD [chronic obstructive pulmonary disease]," she said. "All of those things ... are just more prevalent in an older population." Health Canada will also be monitoring how cannabis legalization affects use among the general population. For those who decide they want to try using it for the first time, their advice is start low and go slow." That means choosing marijuana with lower amounts of THC — the ingredient that makes people high — and "equal or higher amounts of CBD (cannabidiol)." CBD is believed to counteract some of the effects of THC and is also the ingredient often studied for possible medical or therapeutic benefits. 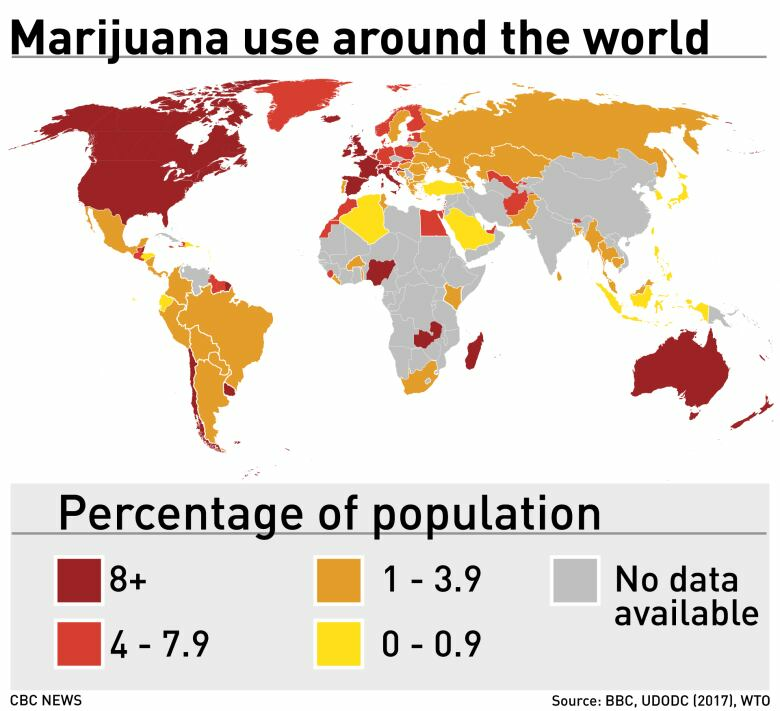 Tam said public health experts throughout the country are acutely aware that the world is watching how Canada handles "one of the biggest drug policy changes for many decades." "[It] does provide us with essentially the opportunity to be leaders," she said. "But also the expectation that we'll be providing the type of evaluation ... and research that people are looking for."